This Machine Regrows Any Fruit or Veg in Hours! April 1st 2018, I’m pleased to finally share with you a machine I’ve been working on to help stop people from ever having to run out of fruit or vegetables! 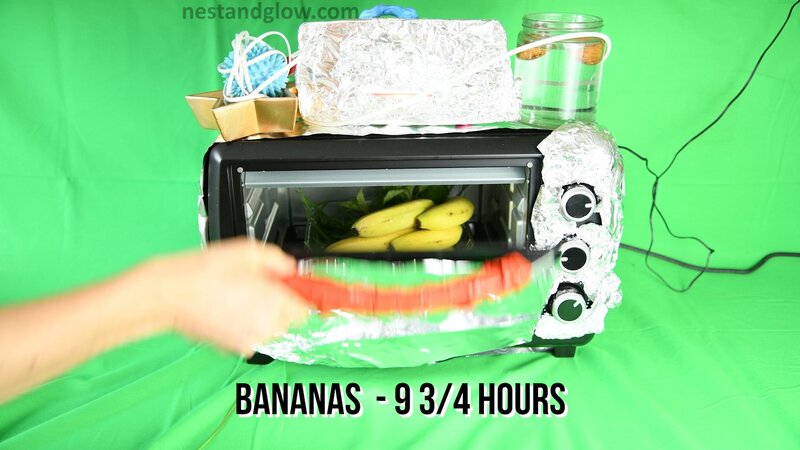 The Nest and Glow Grow machine can re-grow just about any fruit or vegetables in a few hours. 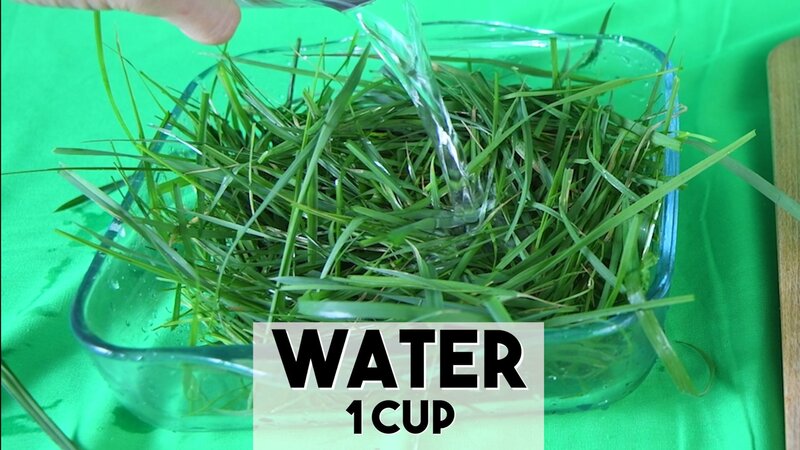 Simply take a seed from an existing fruit or vegetable, cover with 3 cups of freshly cut grass and 1 cup of water. 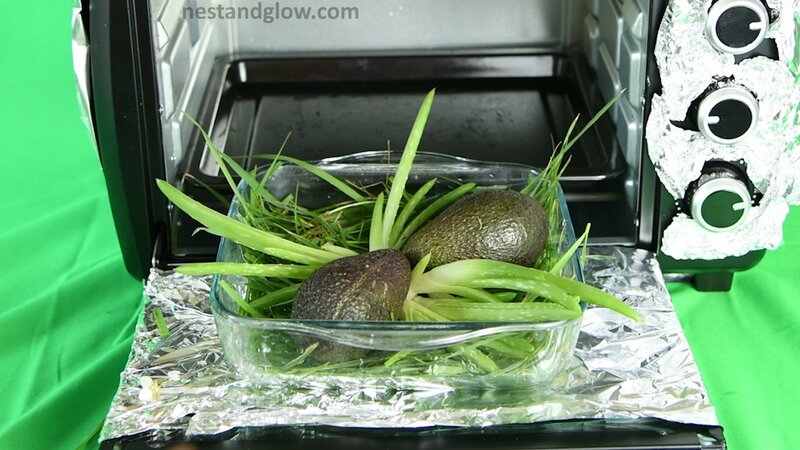 Place into Nest and Glow Grow and set the timer then enjoy your fresh produce in a few hours. You can use any drinkable water with the Nest and Glow Grow machine. In tests I’ve just been using standard Somerset tap water. After 6 hours a perfectly ripe avocado or two is grown and ready to eat! 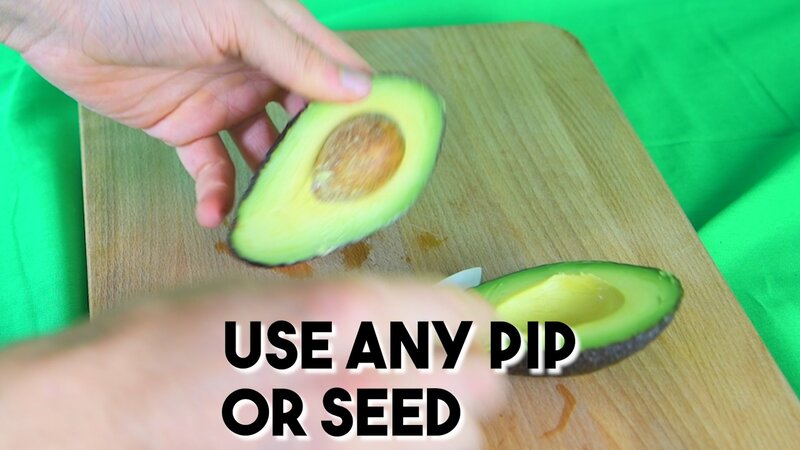 The core technology for this was developed by NASA in the International Space Station as a way to make sure that astronauts constantly have a supply of fresh avocados. It was eventually abandoned as they couldn’t find any grass in space. This machine not only helps grow food but also means that you never need to cut the grass again! 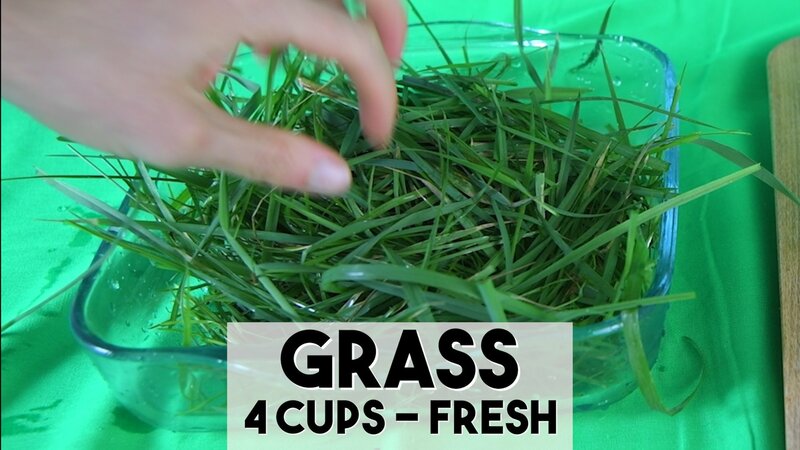 In fact you may be cutting other peoples grass for them just to have more fresh grass. 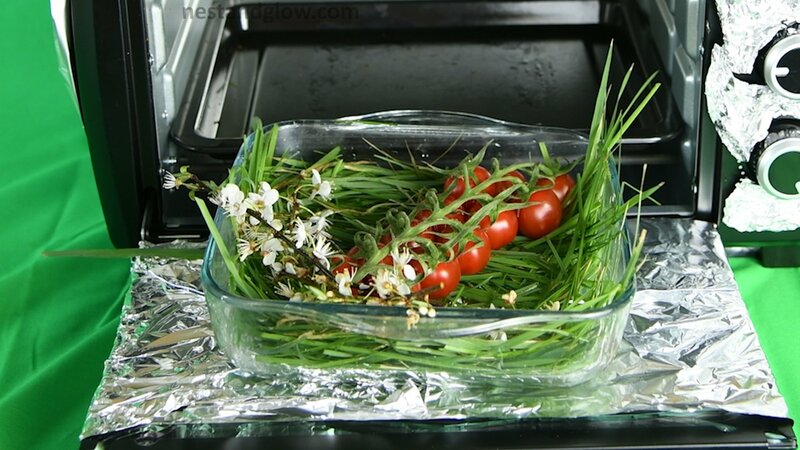 No need for anything expensive to make this work – just water and grass. If the growing cycle finishes and the produce is not ripe enough for you then simply return to the Nest and Glow Grow for longer. Green peppers will turn red with 1-hour growing and yellow bananas will turn brown and really ripe with 150 mins extra growing time. The Nest and Glow Grow is ideally suited to growing tropical and Mediterranian produce anywhere. Some does take a while, like manago that takes 42 hours. But it’s worth it in the end. The video below is a very early prototype of the Nest and Glow Grow in action. This is just an example of the many fruit it can re-grow. Currently it’s still in the prototype stages and we are not taking any pre-orders yet. But follow Nest and Glow on all social media @nestandglow to stay updated! Sorry it’s an April fools, maybe one day in the future it will exist!